WHERE ARE THE STABLES LOCATED ON THE TRAIL? Stables are located adjacent to the Oak Hill Park Trail as part of the Town of Davie's Equestrian Trails. WHERE IS THE OAK HILL TRAIL? Please click here for the Oak Hill Park Trail map. 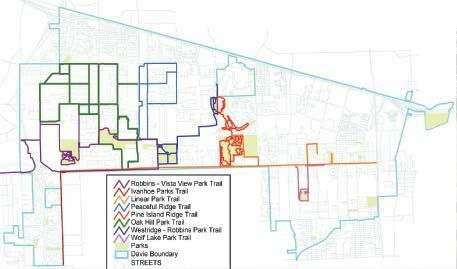 Please click here for the full trail system map provided by the Town of Davie.